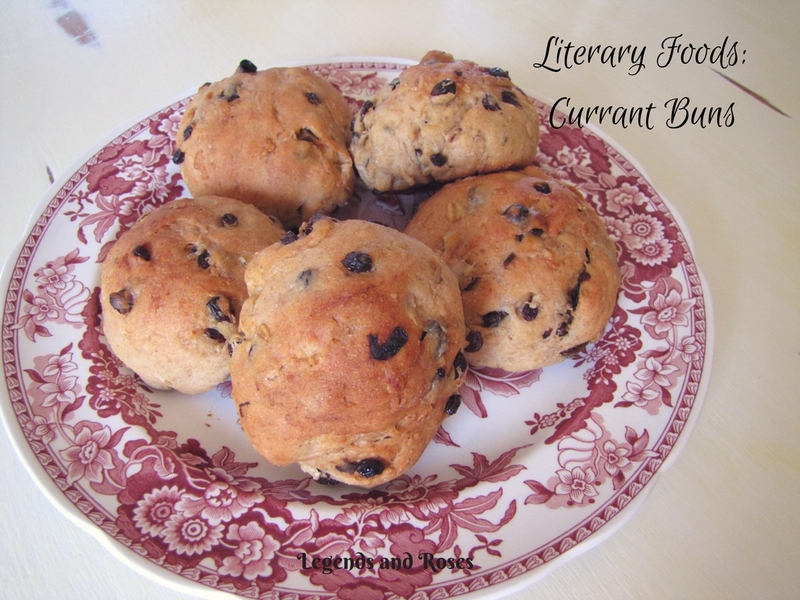 When I was thinking about a recipe to try that reminded me of Little Women, I was inspired by the short passage from the book about the Christmas breakfast that the March sisters so willingly give up to others. 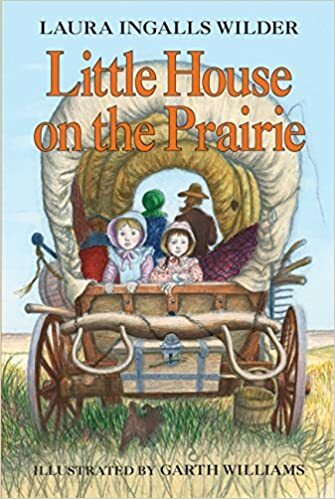 Some of my favorite books will forever be the Little House books. I remember the first time I read them being utterly taken with the amazing descriptions Laura Ingalls wrote of her pioneer life. And though they were written as fiction, the stories were true! I still love to take out my battered copies of the books every once in a while and peruse the well loved pages. 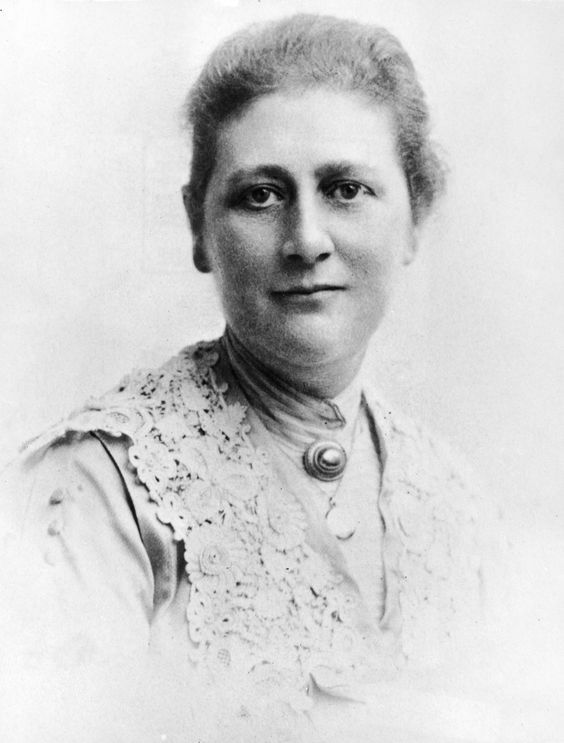 “From that time the exercises were part of the day’s duties as much as the Magic was. 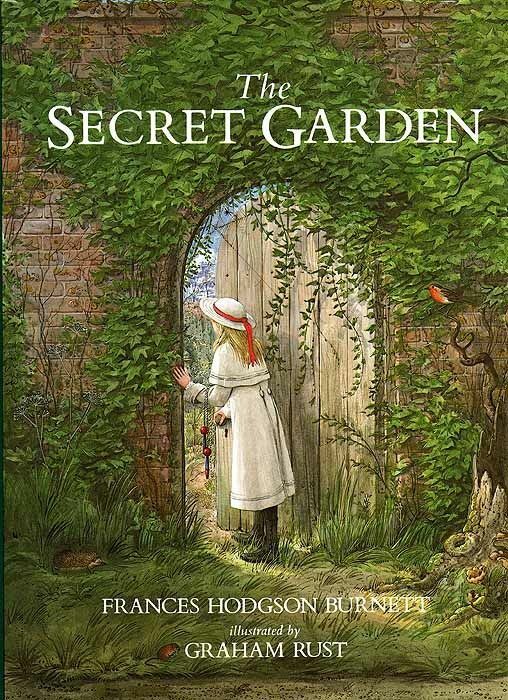 It became possible for both Colin and Mary to do more of them each time they tried, and such appetites were the results that but for the basket Dickon put down behind the bush each morning when he arrived they would have been lost. 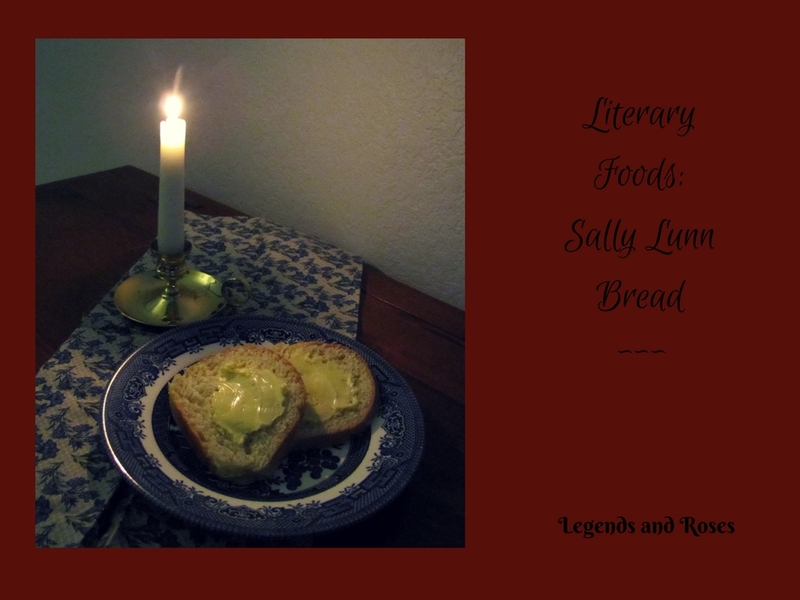 I don’t know about you, but roasted potatoes with butter, oat-cakes and buns with clotted cream and honey and with milk to drink sounds like a wonderful picnic to me! Perhaps a breakfast picnic. 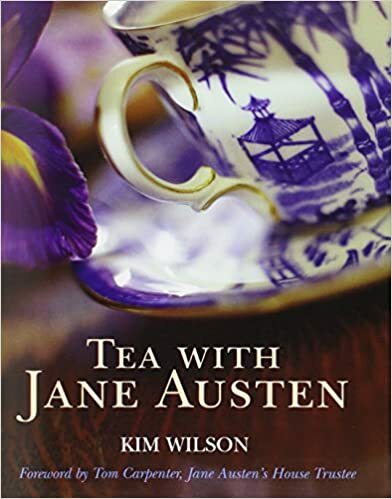 Especially on the windswept, foggy moors of an English manor house. “But now, the plates being changed by Miss Belinda, Mrs. Cratchit left the room alone—too nervous to bear witnesses—to take the pudding up, and bring it in. 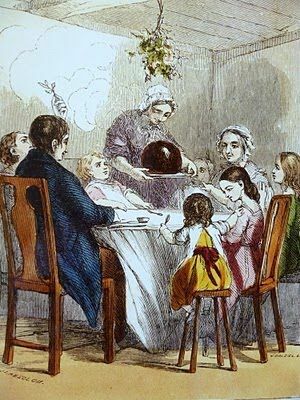 Except for this scene and several others in The Christmas Carol, Oliver Twist’s gruel and the old wedding cake in Great Expectations , food doesn’t play a huge part in the novels of Charles Dickens. Perhaps it was because he, as a writer, was more concerned with showing and exposing the dour poverty and the dirt of his time than the feasts and holiday foods of those who could afford them. “In the morning, as they were beginning to pack their slender goods, Elves that could speak their tongue came to them and brought them many gifts of food and clothing for the journey. The food was mostly in the form of very thin cakes, made of a meal that was baked a light brown on the outside, and inside was the colour of cream. Gimli took up one of the cakes and looked at it with a doubtful eye. “Cram,” he said under his breath, as he broke off a crisp corner and nibbled it. His expression quickly changed, and he ate all the rest of the cake with relish. “I though it was a kind of cram, such as the Dale-men make for journeys in the wild,” said the Dwarf.